An organic plastic-free shampoo. Zero waste & vegan. 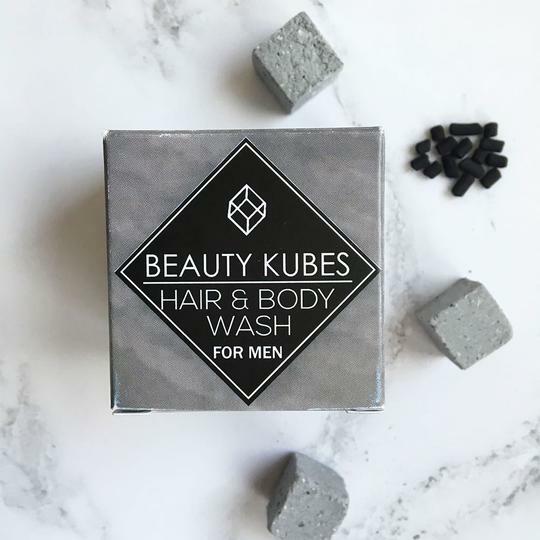 27 organic Beauty Kubes, each perfectly formed for gentle cleansing power for 1 wash. Up to 27 washes. Designed for men, for hair and body. 100% free from plastic packaging. An organic plastic-free shampoo. Zero waste & vegan. 27 organic Beauty Kubes, each perfectly formed for gentle cleansing power for 1 wash. Up to 27 washes. Designed for men, for hair and body. 100% free from plastic packaging.